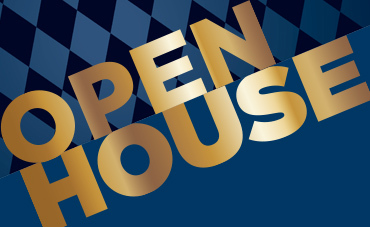 Continental Girbau West (CG West) and Elite Business Investments (Elite) will cohost the Pre-Clean Preview Open House, from 9 a.m. – 4 p.m., Saturday, May 4, at CG West’s headquarters in Santa Fe Springs, Calif. The event, which is open to Southern California vended laundry owners and investors, is $25. Lunch is provided. Preregister by Tuesday, April 30th to receive a $50 parts and equipment credit; or register at the door for a $25 parts and equipment credit. Register today at www.cg-west.com/openhouse or by calling 866-950-2449. Elite will also offer a 2 percent discount off its normal 10 percent fee for listing laundries for sale, according to Carol Dang, vice president sales and marketing. Additionally, laundry gurus Art Jaeger, a multi-laundry owner in Santa Clarita, Calif., and Brian Grell, of Eastern Funding, will present “Out of My Comfort Zone,” and “Zombiemats,” respectively. To find out more, or to register, visit www.cg-west.com/openhouse or call us at 866-950-2449.